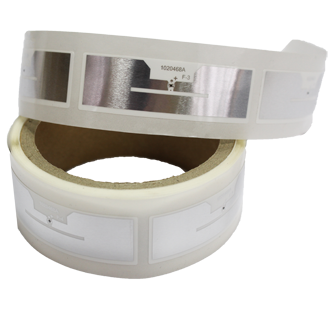 MAINtag can provide you with RFID labels that are a perfect fit for your bottles. They are ultra slim, and their strong adhesive can be easily attached to your goods. It can be secured under the label or secondary label in order to maintain your bottle’s authenticity, while also being undetectable to the untrained eye. This label uniquely identifies each bottle, then links it by computer to a respective shipping crate or batch. This unique code ensures that each bottle is tracked individually. This log is saved in each tag and can be checked at any stage of the distribution chain. With its reliable reading rate and solidity, it makes the perfect product in your search for traceability. In addition, these labels have been specially designed and tested to operate flawlessly despite the proximity of liquids. 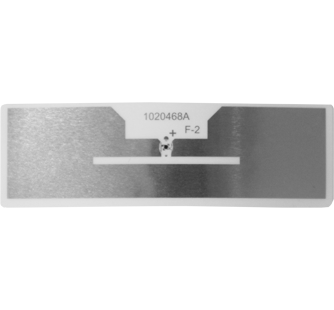 This RFID label has been specially developed for the wine, champagne and spirits markets and should be affixed below the label or the secondary label on the bottle. It ensures standard traceability of your bottles and allows you to keep perfect control of your distribution chain.